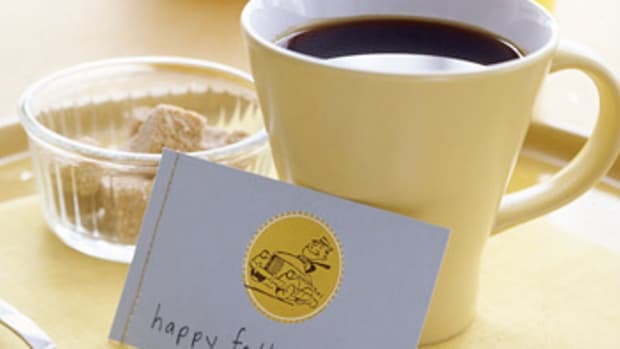 Mark your calendars, Mamas, because June 17th is Father’s Day! 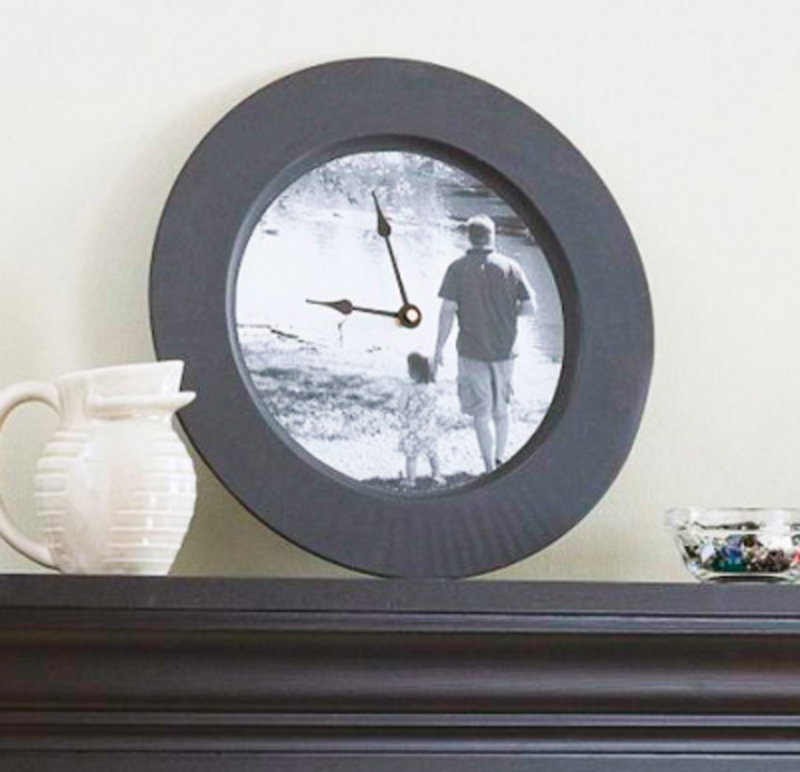 Love this Photograph Backed Clock idea from Better Homes and Gardens. 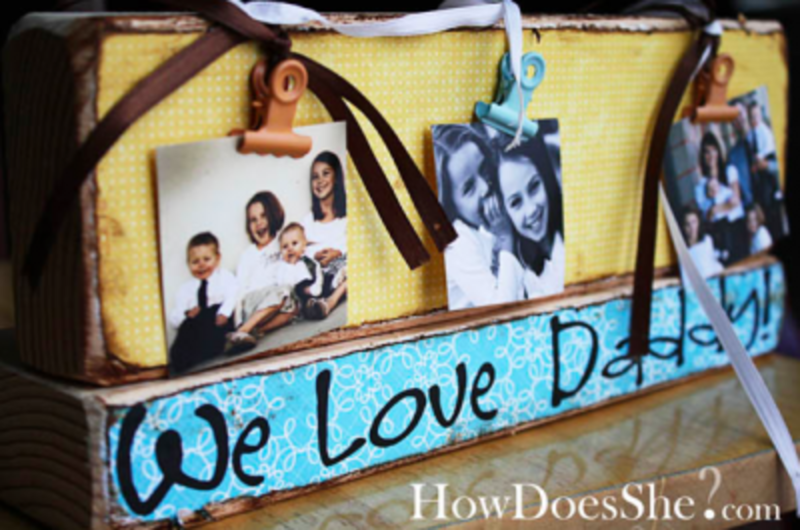 It’s practical and also displays a memory between Dad and his kids. Nothing But Country has a great idea using an empty frappuccino bottle and Reese’s Pieces. 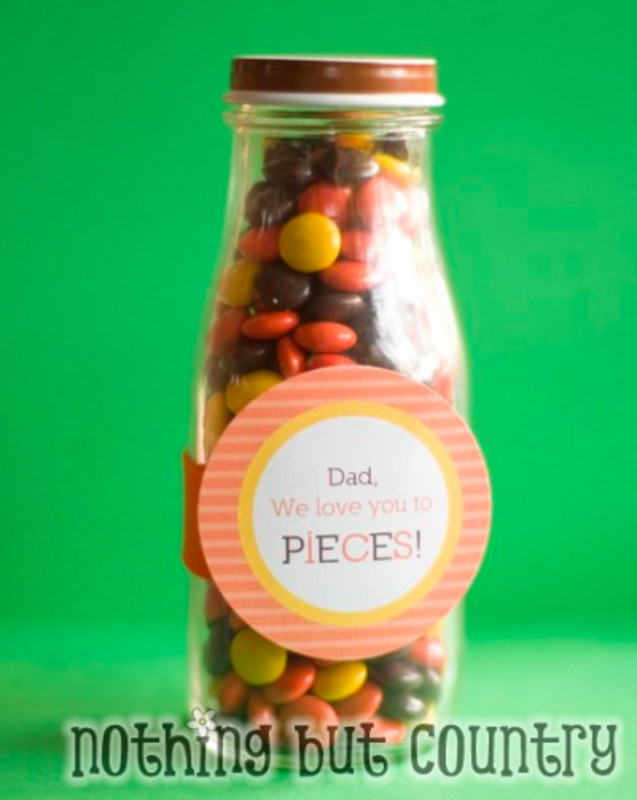 Dad will definitely feel Loved To Pieces for Father’s Day! Oh, and that adorable printable on the front is FREE on their website! 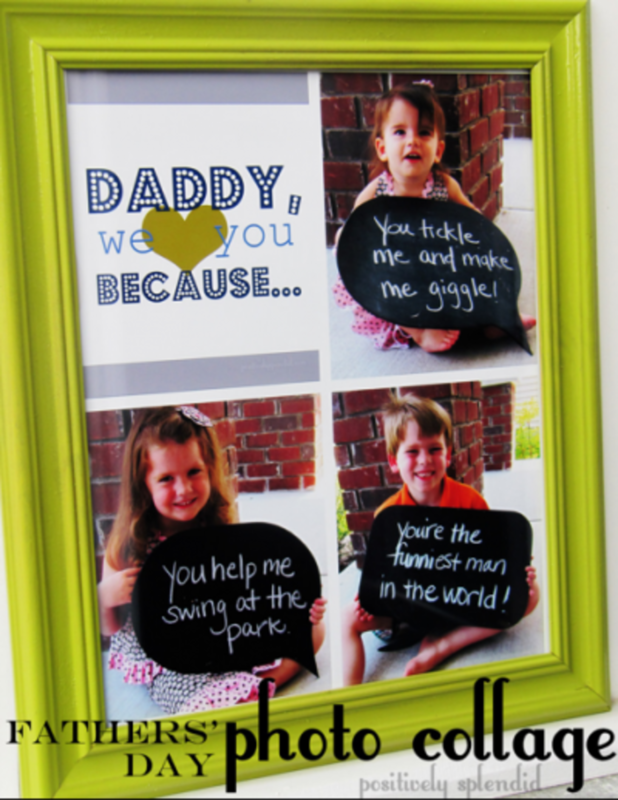 I love Positively Splendid’s idea of creating a Father’s Day Photo Collage using conversation bubbles. She’s got some “We love you because…” free printables to go with it! Fathers and grandfathers will love it! If you’re a puzzle loving family, then Impress Your Kids has the perfect idea for you. 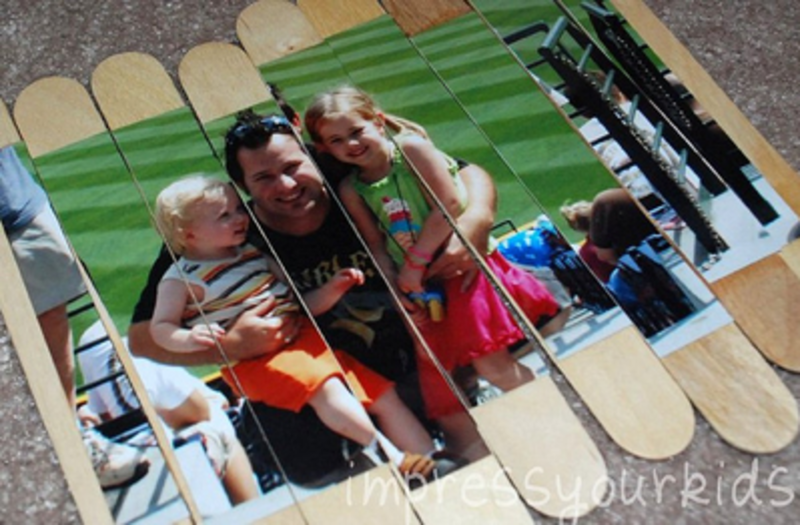 Using a photo of Dad with the kids, you can make a Father’s Day Picture Puzzle! Perhaps you’re looking for a gift for your own Father. A Proffittable Life has the best FREE printable that I think is a perfect conglomeration of all of the typical Dad sayings. 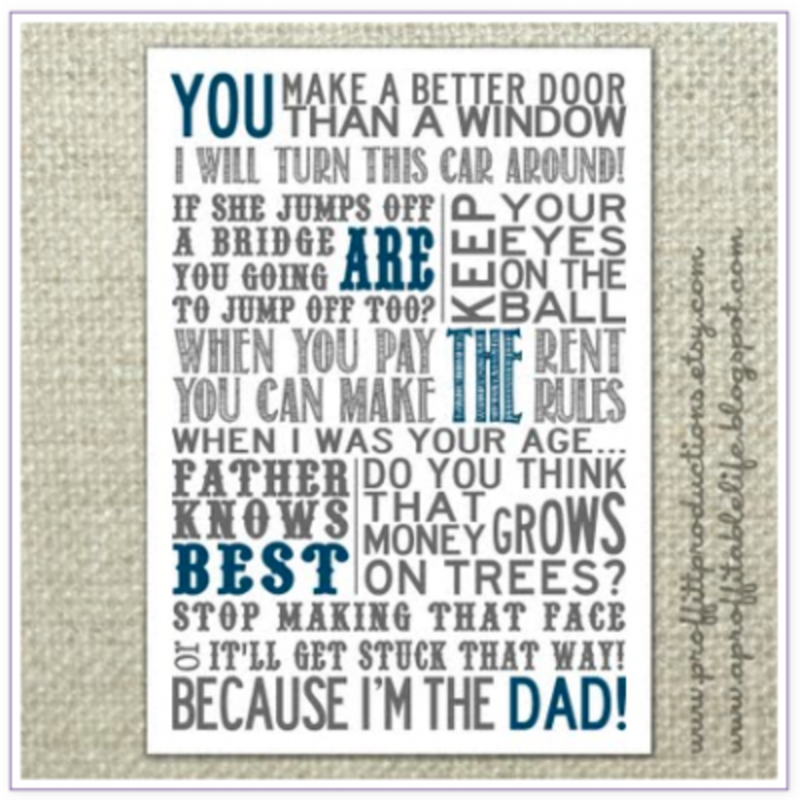 This Free Printable is sure to put a smile on your father’s face. Everyone knows that the tie has held it’s place as the Father’s Day emblem. However, not every man wears a tie. 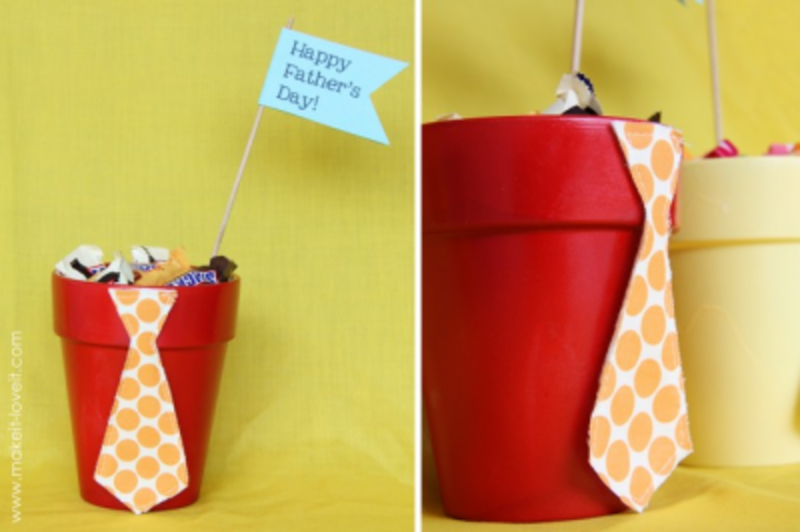 Make It and Love It has solved this little dilemma with this cute Candy Filled Tie Pot! 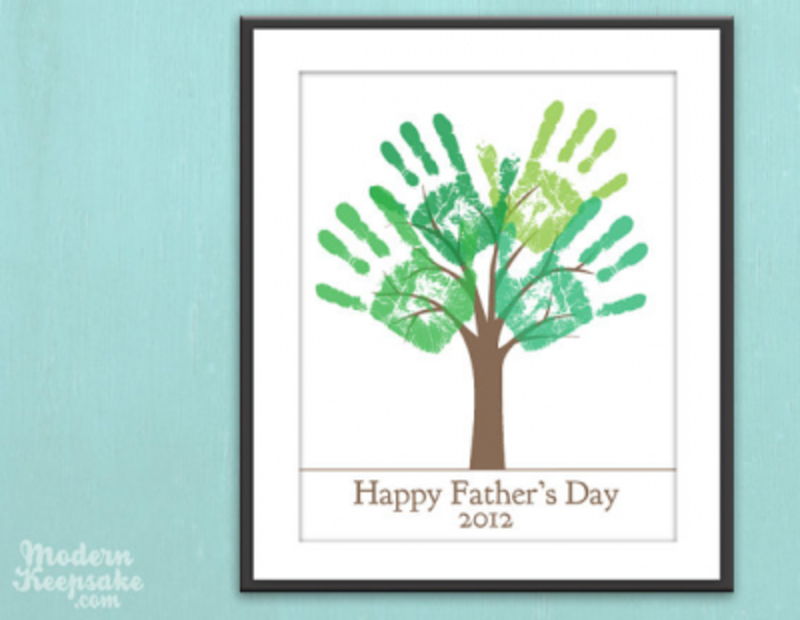 Personalized Prints sells these cute templates for a DIY Handprint Tree. Documenting handprints is something to treasure which makes this well worth the $10. The file is emailed to you, so you don’t have to wait on shipping! 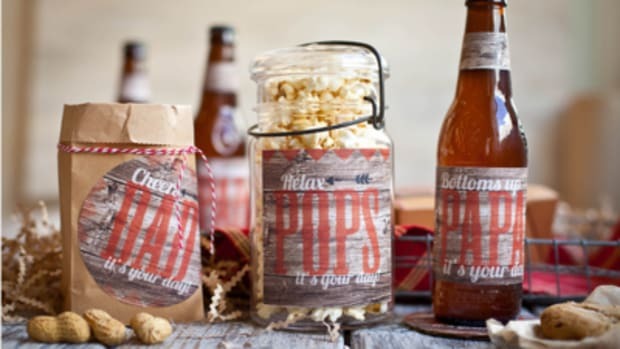 Maybe you’re not the crafty type and buying a gift is the way to go. 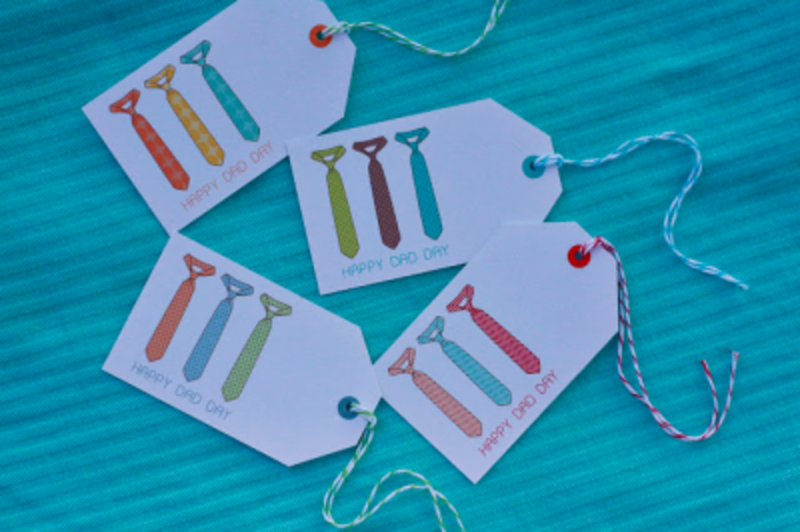 Delightful Distractions has some adorable FREE Father’s Day Printable Tags to go with that special gift. 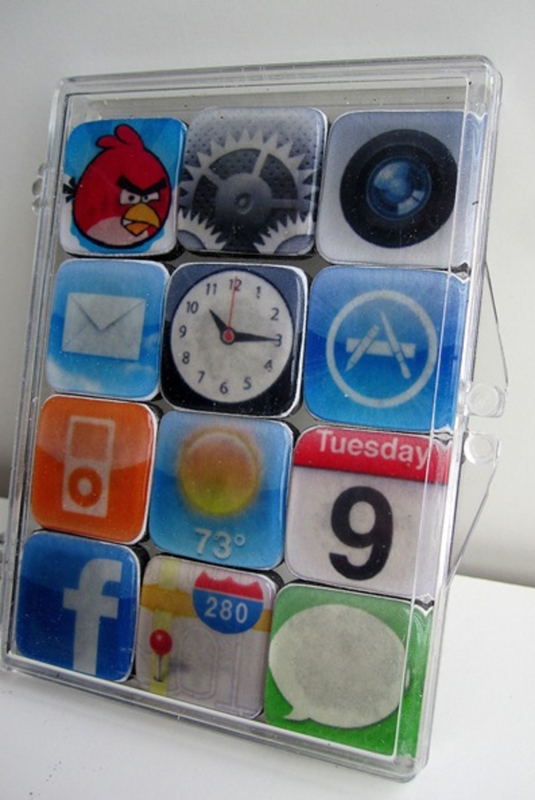 If Dad borders on obsession with his iPhone, then these iPhone App Magnets from Infarrantly Creative just might make him feel loved for Father’s Day. 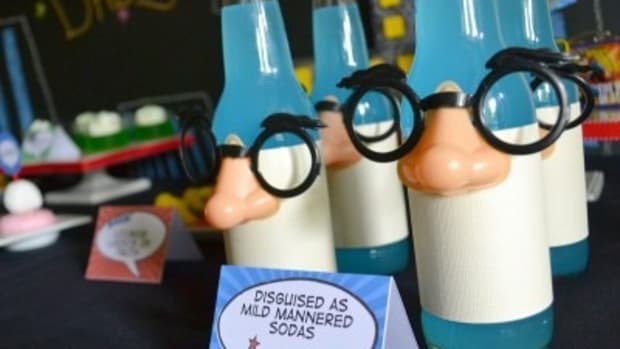 Honestly, I think my son would have more fun making them! Dad will appreciate the use of a 2X4 to create this We Love Daddy! picture holder from How Does She. 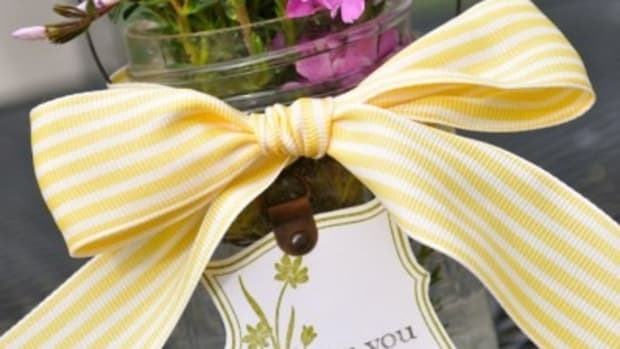 You might have to use a power tool but she guides you through this adorable gift. 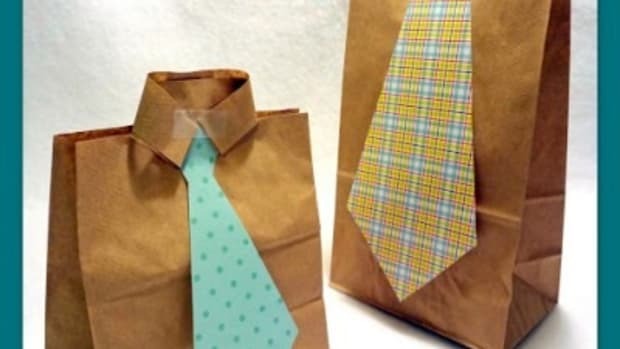 Father’s Day is quickly approaching! Well, friends, Father’s Day is coming up soon! Do you struggle with buying gifts for men? 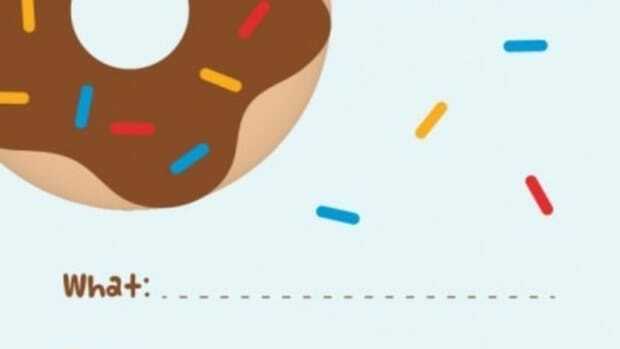 Last time I shared a creative breakfast/brunch theme for a Father’s Day celebration, Donuts For Dad. 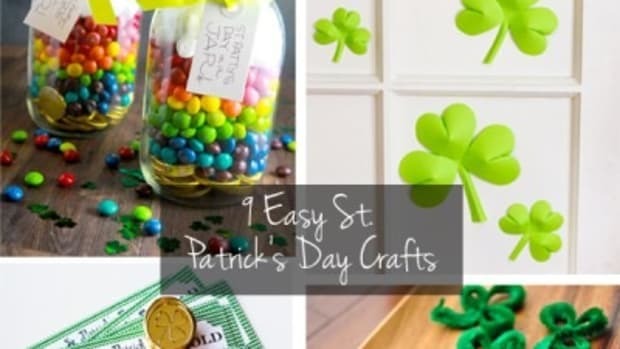 Are you ready to sport your GREEN for St. Patrick’s Day? 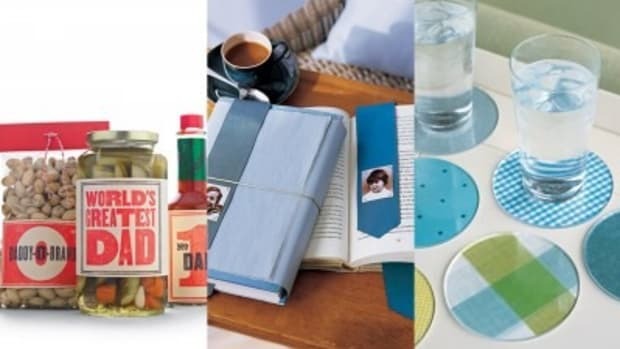 Father’s Day is June 19 so it’s time to start thinking about the special man in your life. Isn’t it funny how Mother’s Day seems to be in ‘the news’ for weeks and Father’s Day just creeps up?